A little midnight blogging, after a wonderful night at the center of the universe (Dodger Stadium). Yes, the Dodgers won in the bottom of the ninth on a walkoff error, after the Angels moved one of their outfields into the infield. And yes, the final score was four hot dogs two beers. Don't you love the way iCloud stops syncing at random, and the only way to restart it is to uninstall / reinstall it? Yeah, me too. That's what you call user friendly. With all the talk about mobile payments, guess who is the leader in number of mobile payment apps deployed? If you said Starbucks, you would be correct. 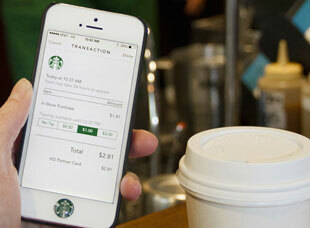 So now Starbucks wants you to use their app for payments in other stores. How interesting. It's a simple stored-value system, not clear why you would want to use this, but ... we'll see. Meanwhile: Stripe CTO explains how Bitcoin could improve the financial system. Excellent. Seems like the transparency of all transactions is most important; not who did them, but that they were done. Apropos: Wikipedia now accepts donations in Bitcoin. 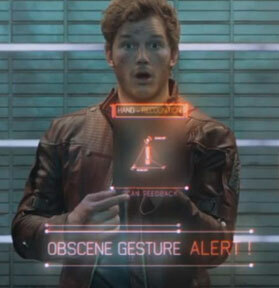 So, the power of Han Solo is alive in Guardians of the Galaxy? (Question mark is mine) Meh. I saw it after reading reviews like this, and I was underwhelmed. It was entertaining enough I suppose, but not in the same class as Star Wars. At all. 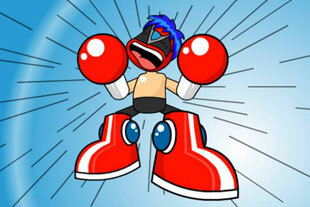 Meanwhile: Ranking all 205 Strong Bad emails. So good. How to fake flawless predictions for any event on social media. Basically, you make a bunch of predictions beforehand, and then afterward highlight the only one which was right and delete the rest. "Never trust a prediction revealed after its outcome." Bill Nye: How finding ET will change the world. And it will most likely be found on Europa. So be it. 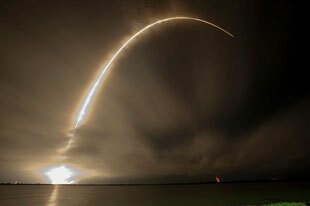 I would *still* like to visit Titan, maybe there will be Europa-ians there already! More proof, if any were needed, that the world is sinking Idiocracy-like into decline: Jerry Pournelle republishes a book sixth graders used to read 100 years ago. Now it would be college-level reading. This is fueled by Unnatural Selection. Amazing swimming pools. Wow! 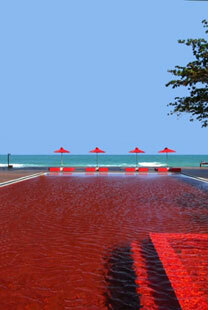 (Pictured, the aptly named "Scarlet Pool", at a hotel in Thailand. So, does technology have a "gender gap"? Maybe. I feel like if anything technology is mostly a meritocracy, the examples in the article notwithstanding. There is most definitely a gender gap in available engineers - when I run an ad for programmers, nearly every applicant is male - but I suspect that has more to do with interest than bias. Jens Voight is calling it quits after USA Pro Challenge. So be it. He's going to be missed. 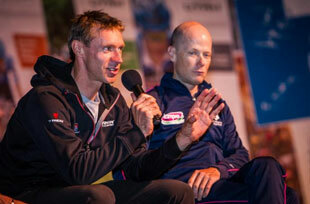 That's him at right, with Chris Horner; two 42-year-olds still at the top of their sport. Alejandro Valverde answers his Tour critics with Clasica victory. Nobody should have to apologize for finishing fourth in the Tour de France. Alejandro is a great rider. 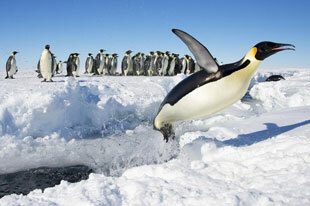 And we'll end tonight with an adorable little penguin. You're welcome!